Call us, email us, or drop by in person. 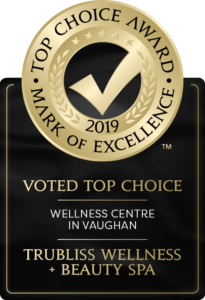 TruBliss is here for Your Body, Mind, Spirit and Soul. Got a question, comment or some xoxo to send our way? Follow Your TruBliss more often by booking your next treatments! We’ve answered some of our most Frequently Asked Questions, and if you have others, please call or email us.